Sunset Ridge is a perfectly located community that offers unique townhomes with full-size basements in all of our homes. 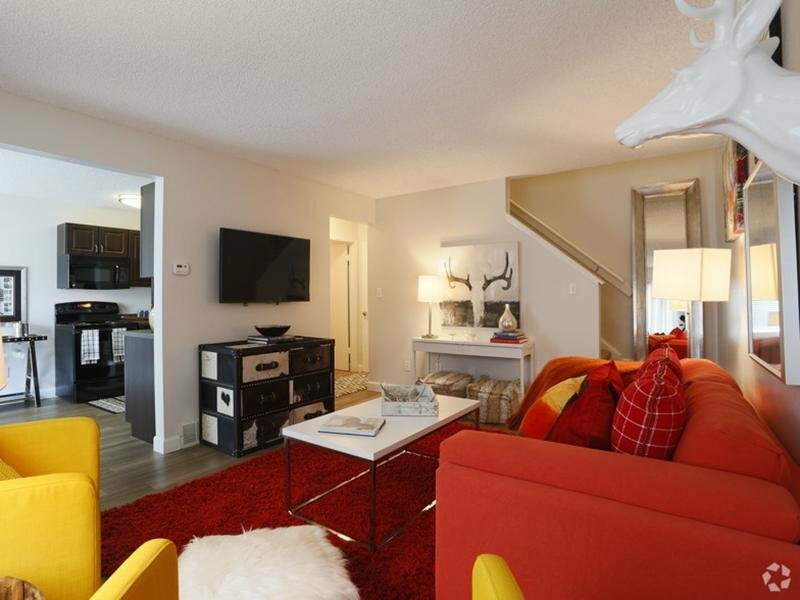 Your new 2-bedroom or 3-bedroom floorplans will offer complete privacy with no one living above or below you. 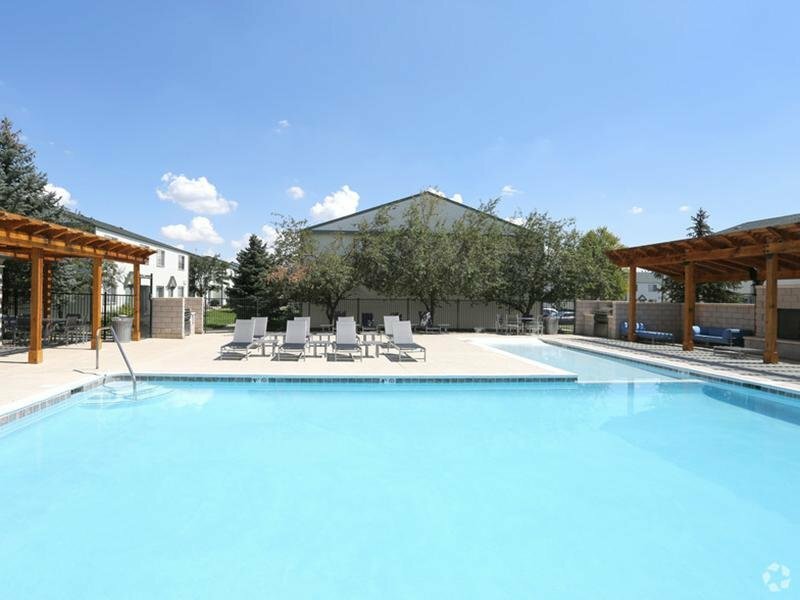 Each home offers you a luxury lifestyle with full washer and dryer connections, extra living space, and storage area. 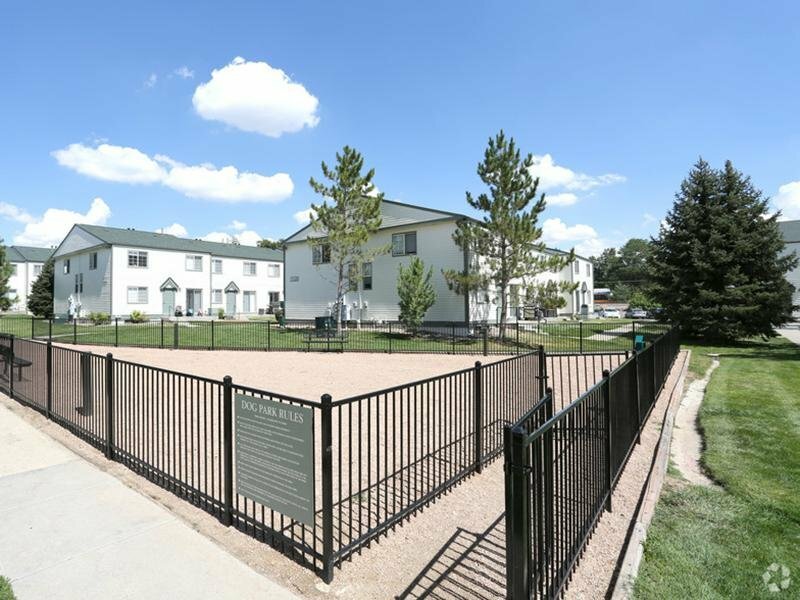 When you make Sunset Ridge home, you will experience top of the line amenities, like our newly renovated pool with outdoor fireplace, or our fully fenced dog park. A community that understands that convenience is key and time is precious, Sunset Ridge is steps away from dining, shopping, and outdoor mountain activities. Contact Sunset Ridge or Schedule a Tour today! 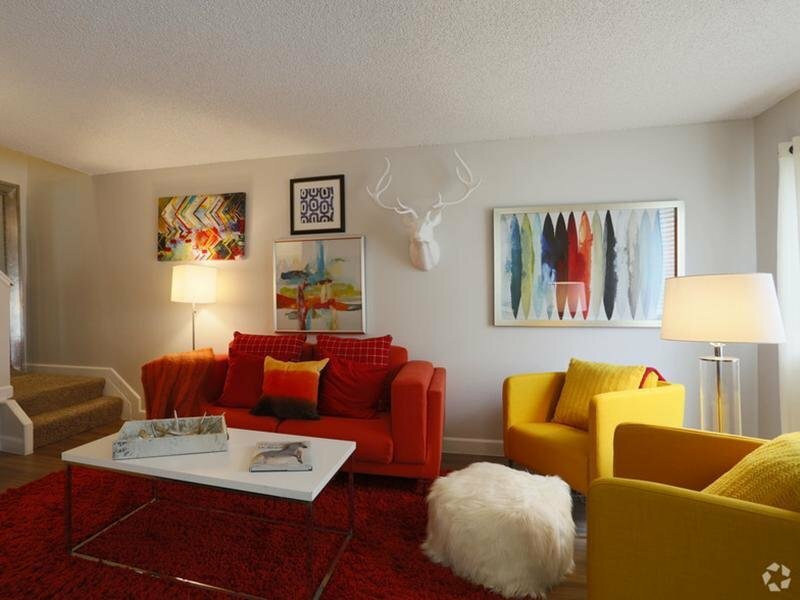 Stroll through our photo gallery to see our full-size 2 and 3-bedroom townhomes. 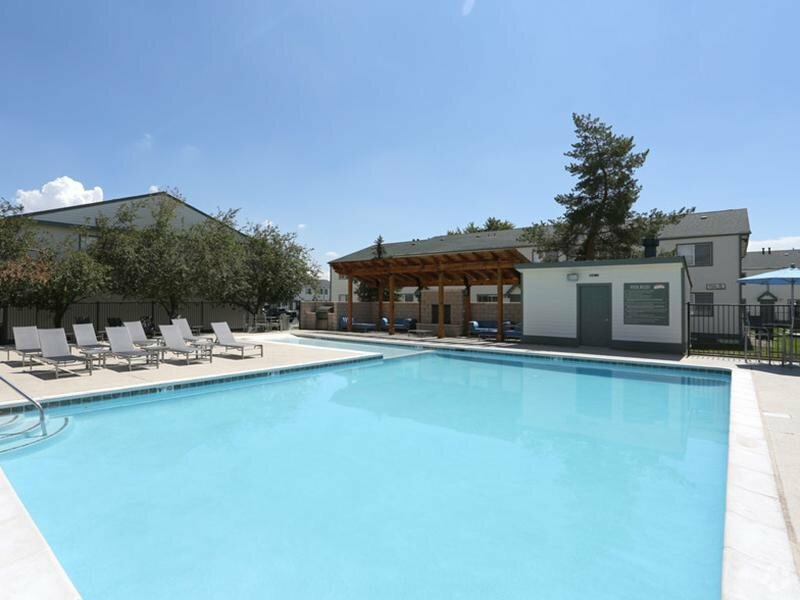 Our amenities, including a full pool, will leave you with the feeling of a community. Close to public transit, freeways, and multiple grocery stores, Westminster is also near outdoor scenic sights and activities. 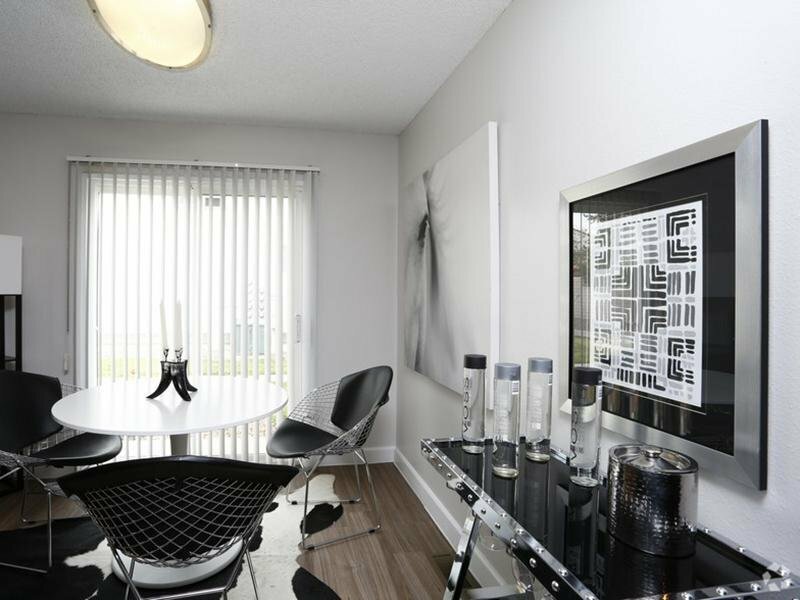 You'll get more out of life with Sunset Ridge Townhomes.